Open floor plan + SMART home technology! 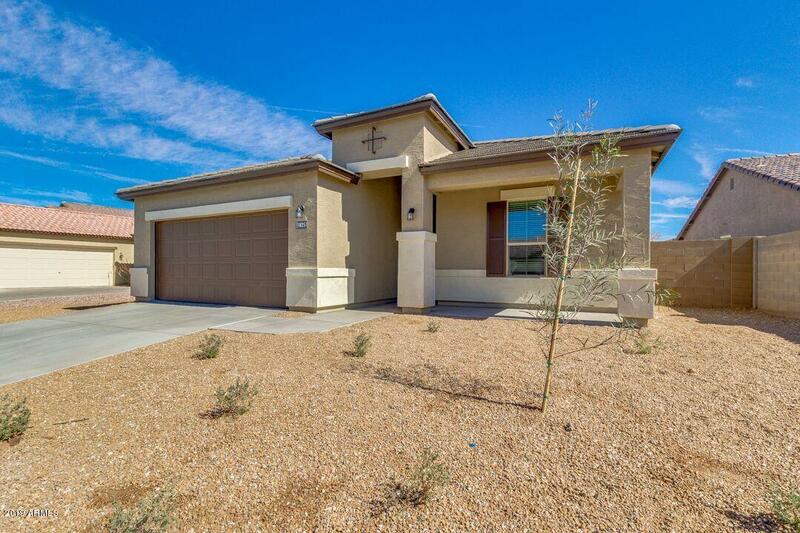 This home features granite counter tops, tile flooring throughout, stainless steel appliances + refrigerator. 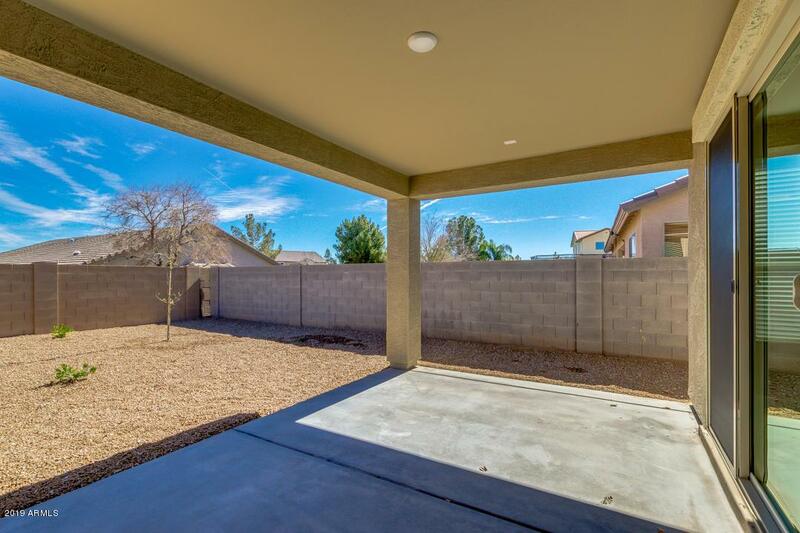 Also included; window coverings, over-sized sliding glass door to covered patio, front/back desert landscaping and garage door opener complete with WiFi. 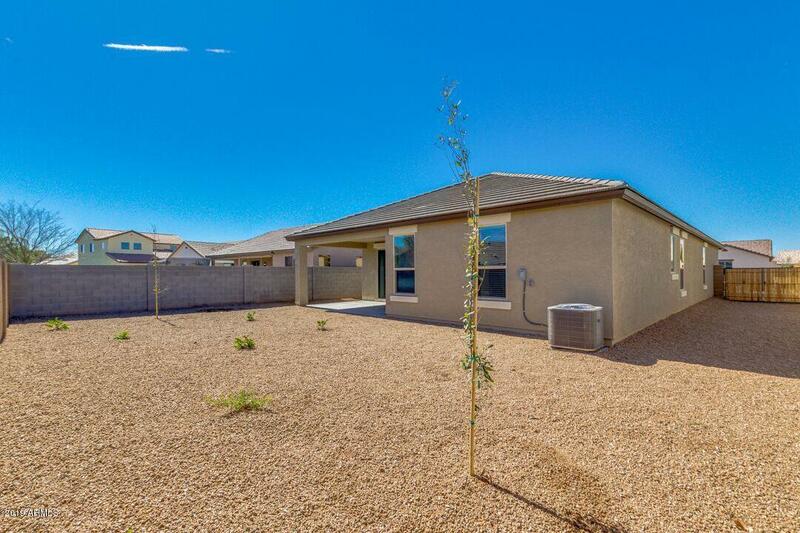 All homes include a Clare Control Base Package System � Clare CLIQ.mini system controller, (1) video doorbell camera, (1) smart lighting dimmer, (1) automated thermostat, and one app to control everything! Home is to-be-built.